Manchester, England, although famous for its music scene, also has a long and interesting history and many fascinating historical sites. 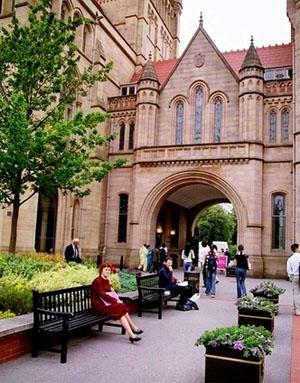 If you are interested in the stories of the past, a trip to Manchester will provide you with many intriguing sites to visit and plenty of food for thought. Manchester originated as an ancient Roman fort and settlement, and the name came from the word “Mamucium” which means “breast-like hill” or “mother-hill”. The construction of the fort was ordered by General Agricola in the year 79, and the area has been permanently settled since that time. Manchester achieved city status in 1853, it was the first new British city for three hundred years. 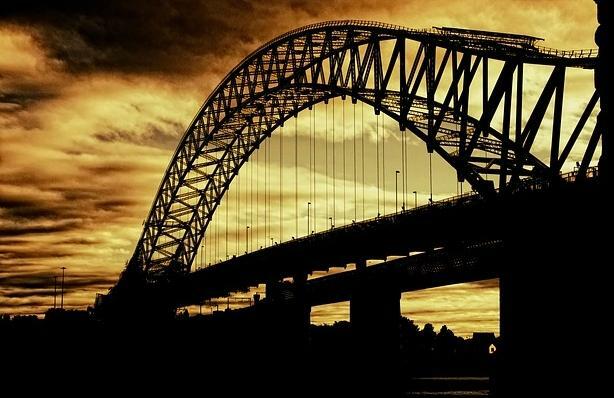 Also the Manchester ship canal, at the time it was the longest river navigation canal in the world, it opened in 1894, creating the Port of Manchester and linking Manchester city to the sea. It was 36 miles long (58 km) starting from the Mersey Estuary to the west and ending at Salford Quays. This historical site is the location of the original Roman settlement known as Mamucium. Since Medieval Times it has been known as Castlefield and the walls from the 16th century are still there, standing over two metres high. 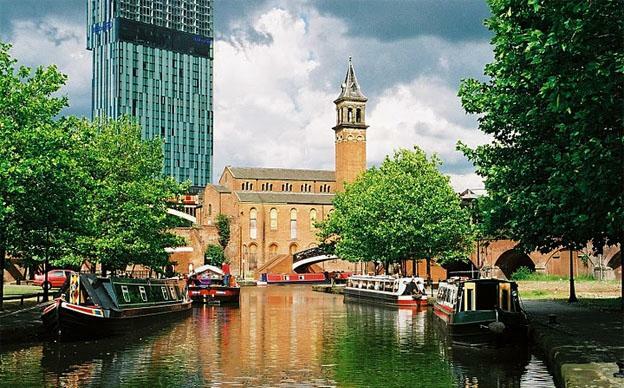 Castlefield represents the central nexus of Manchester’s network of canals, and it has historical significance as a transport hub. Although this area became run down after the Second World War, it was regenerated in the 1990s and was the first Urban Heritage Site to be named in Britain. In the summer months, Castlefield is a great place to sit back and enjoy a cool pint at one of the many pubs and restaurants in this area. This University has been very important in the course of history as the place where many important scientific discoveries have been made. The very first atom was probed here by Rutherford, the first computer was created, and the pioneering steps into the world of radio astronomy were made. Also, the element Vanadium was researched in the lab and first isolated here at the University of Manchester. This beautiful dark Gothic cathedral is one of the only surviving medieval buildings in the city. Construction began on the church in 1421 and various sections of it have been constructed since then. The beautiful Victorian stained glass windows in the cathedral were destroyed by bombing during World War II and over the decades most of them have been slowly replaced. When you visit the Cathedral, be sure to take a look inside the interactive Visitor Centre. This comprehensive museum focuses on the history of working people in the UK. It tells stories of what ordinary life was like for people in the UK over the last 200 years. If you want to find out how people in Britain worked, rested, and played in days gone by, you will find this museum very intriguing. The large exhibition gallery also houses topical national touring exhibitions of the Historical Manchester. Manchester Airport is the largest airport in the UK outside of London, and is in the top 50 largest airports in the world. It is served by nearly 100 airline operators from all over the world. If you are looking for a holiday destination that will offer plenty of great historical sites and museums, as well as friendly pubs and great live music, Manchester should definitely be on your list! Simon Grant the author of the “Historical Manchester” writes for Hotels-Fairy.com and jets all over the world on his travels, but even in your own back garden there are great places to visit, and even just booking a flight to Manchester can be a rewarding exploration experience.